Reserve Bank on Tuesday kept its policy rates unchanged, with Governor Raghuram Rajan saying that the headline inflation is at elevated levels and banks are yet to pass on the full benefits of previous rate cuts. 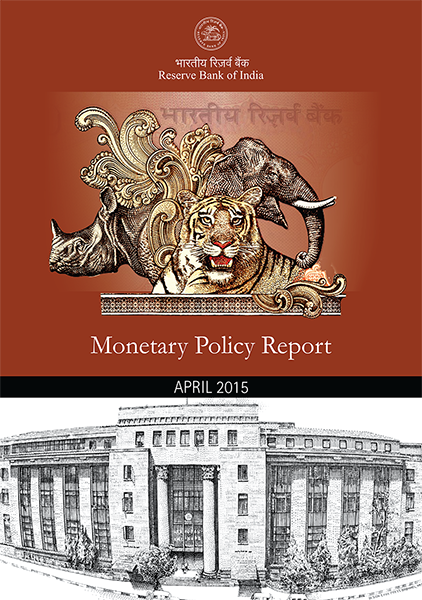 RBI has cut the rates thrice so far in 2015 by 25 basis points each.Stating that the policy action was front-loaded in June, Rajan said it is prudent to keep the policy rate unchanged at the current juncture while maintaining the accommodative stance of monetary policy.As the RBI awaits greater transmission of its front-loaded past actions, it will monitor developments for emerging room for more accommodation, Rajan said while announcing the third bi-monthly policy review of the current fiscal.Accordingly, the repo rate at which the RBI lends to the system, will continue to be unchanged at 7. 25 percent and the cash reserve ratio, which is the proportion of deposits banks have to park with the central bank, will remain 4 percent.The central bank was widely expected to maintain status quo today.Rajan said significant uncertainty on the factors influencing the monetary policy will be resolved in the coming months, including persistence of high inflation, monsoon as well as actions by the US Federal Reserve which is expected to shift to hiking rates.He reiterated that the accommodative stance of the RBI adopted this year was based on factors like transmission of RBI cuts by banks into their lending rates, food prices and monsoon, action from the government on the supply side and signs of normalisation in the US.Rajan, who has used strong words against banks for holding on to rates in the April and June, Tuesday said banks have only cut 0.30 percent at the median level as against the RBI s cut of 0.75 percent this year.He hoped that with a likely pick-up in loan demand from the third quarter, banks will see more gains from cutting rates to secure new lending and transmission will take place.